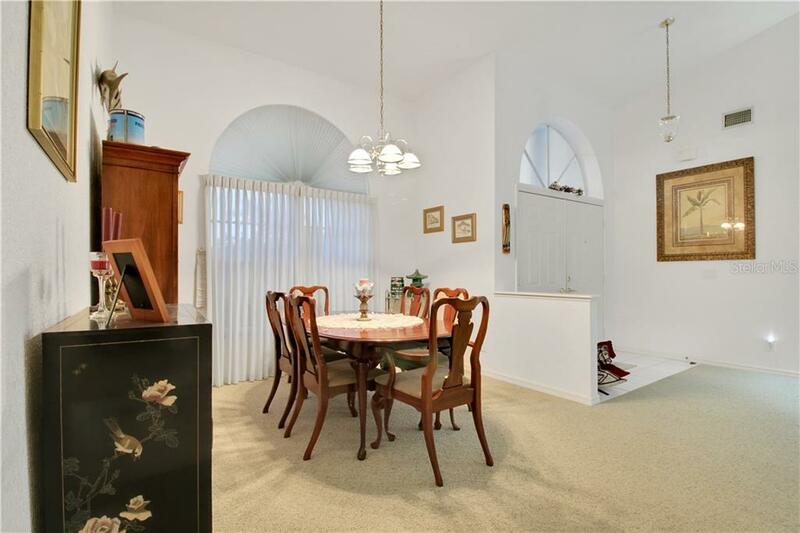 Ask a question about 25329 Marilia Dr, or schedule a tour. 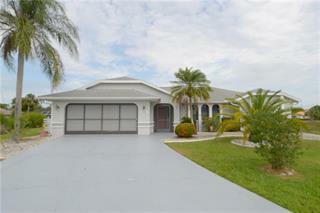 REDUCED to $249,999 This is an excellent value! 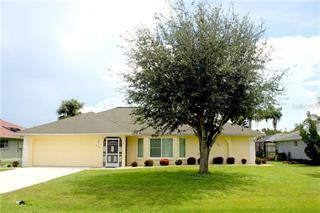 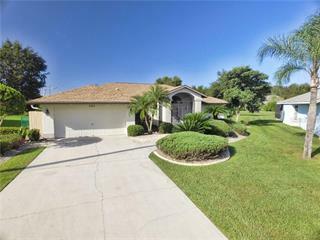 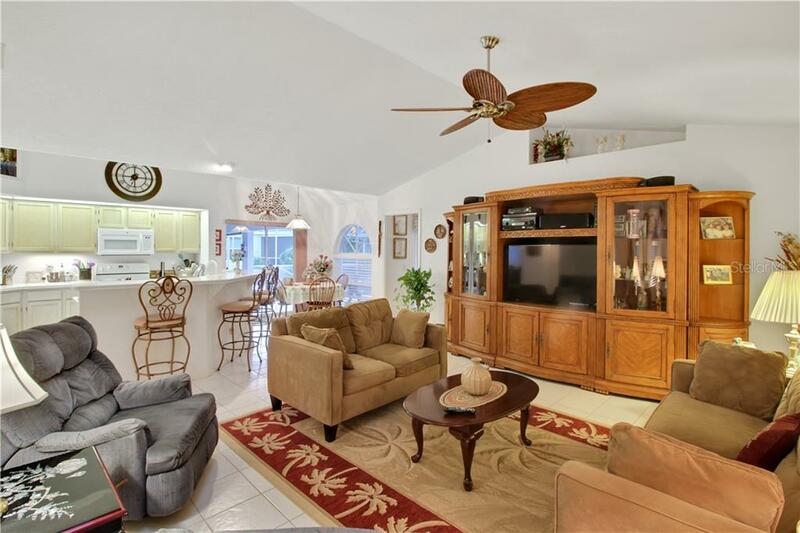 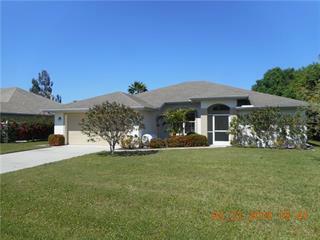 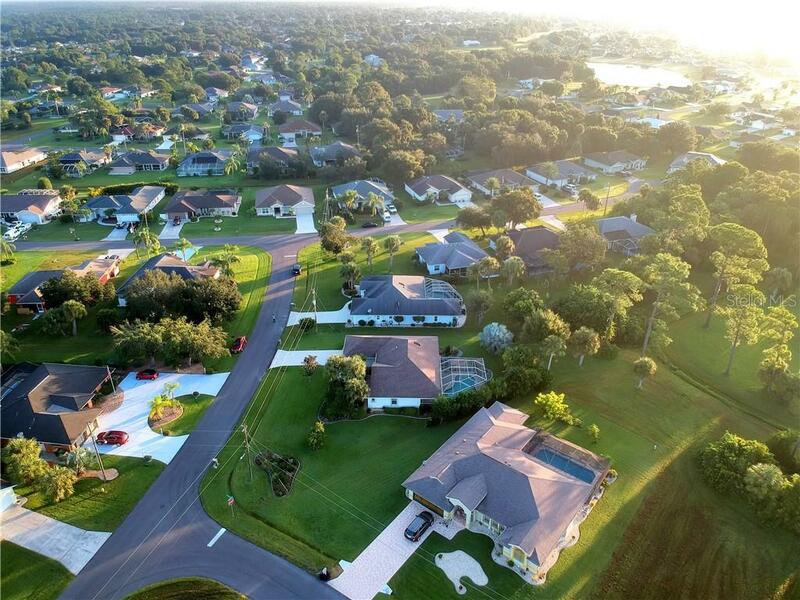 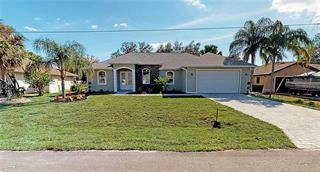 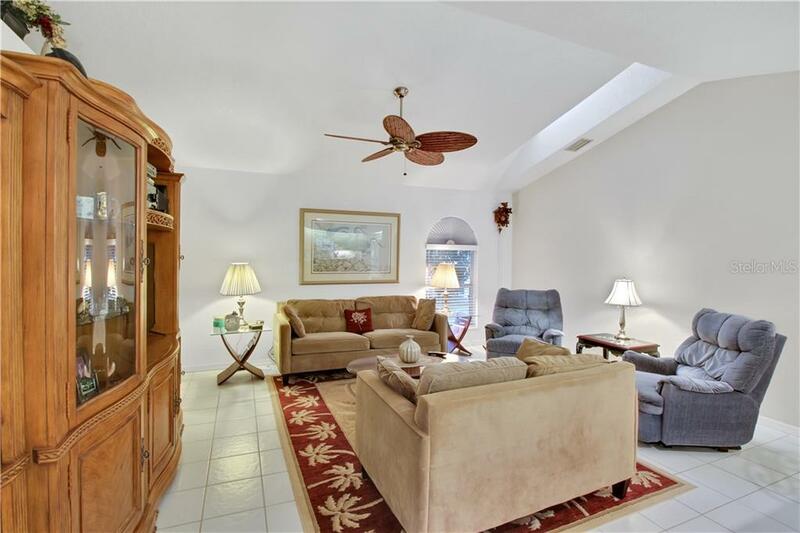 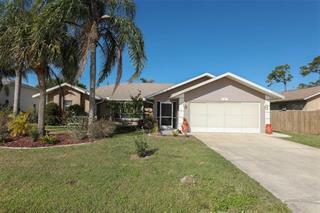 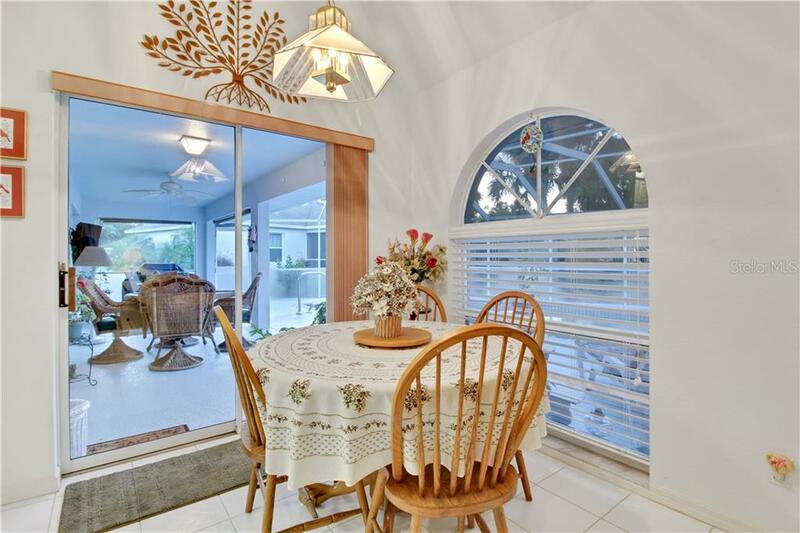 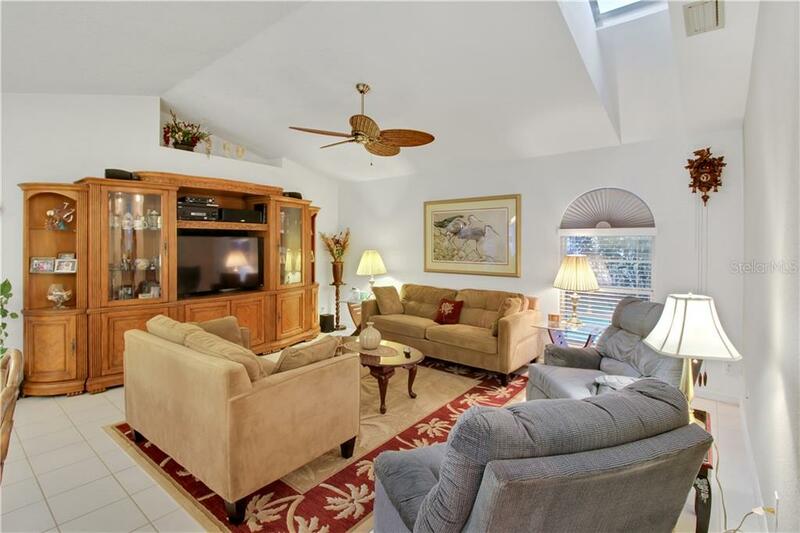 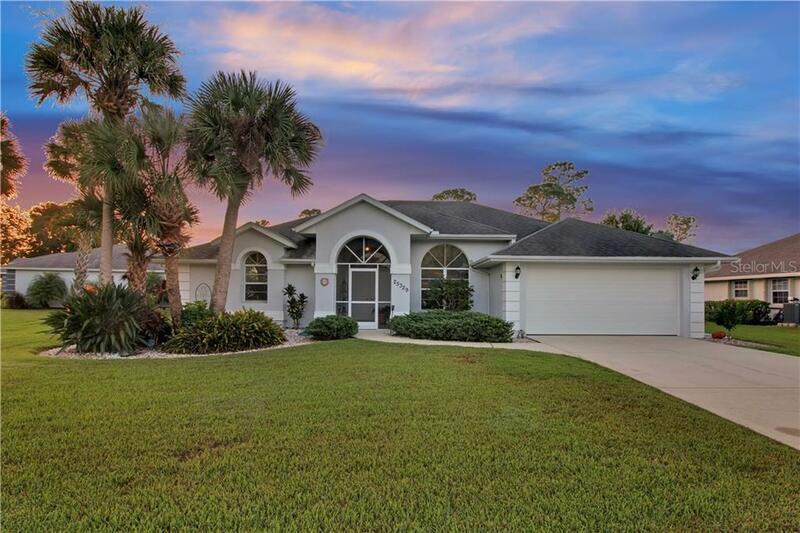 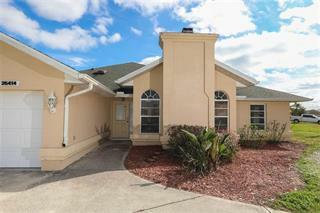 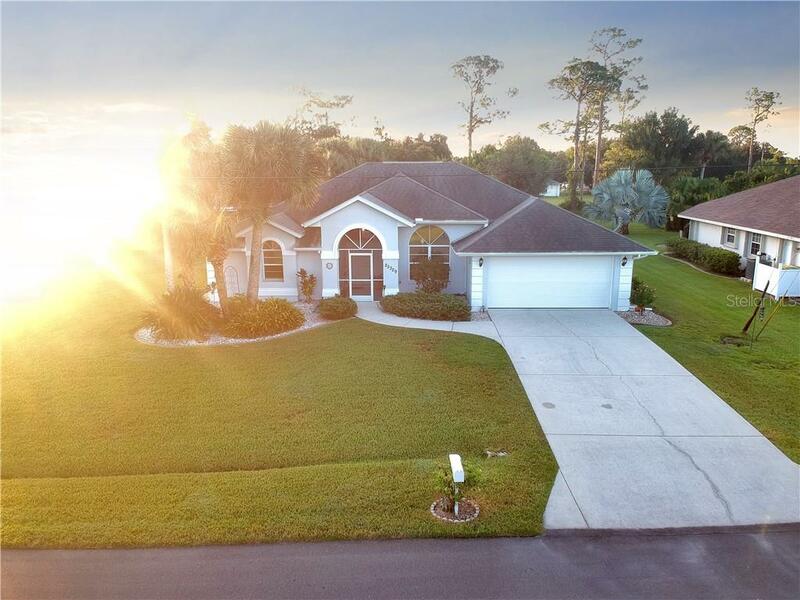 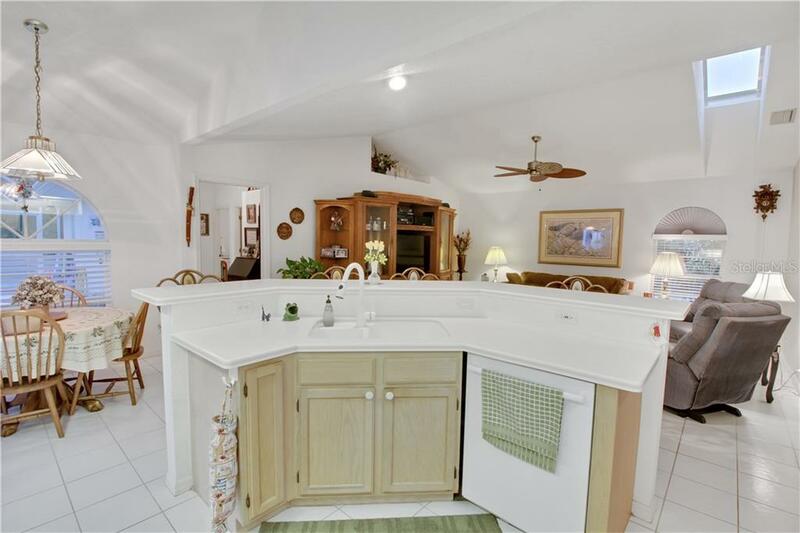 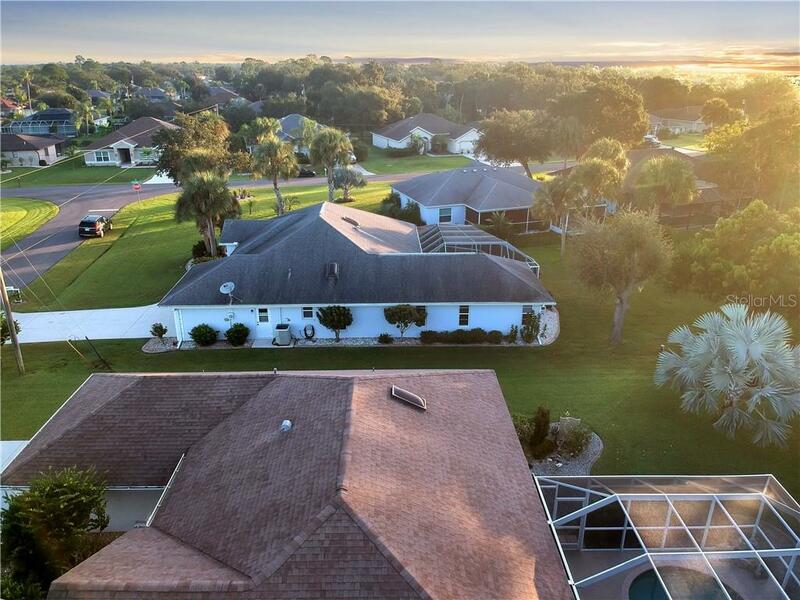 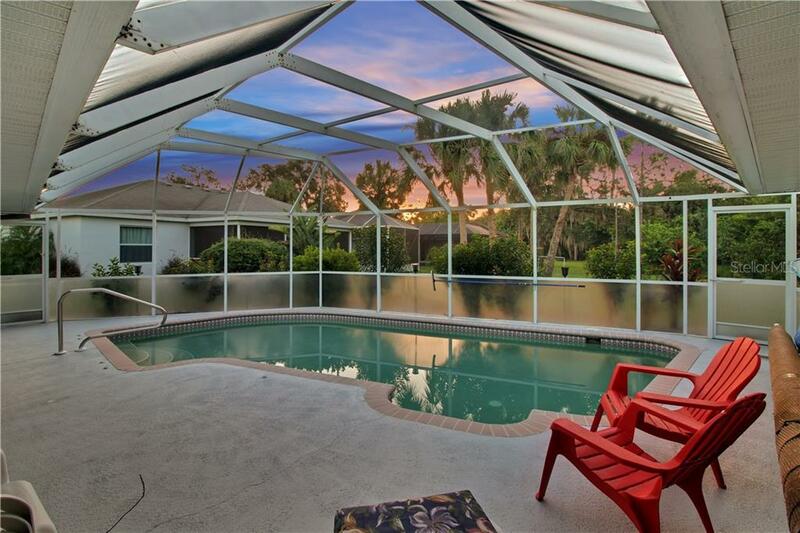 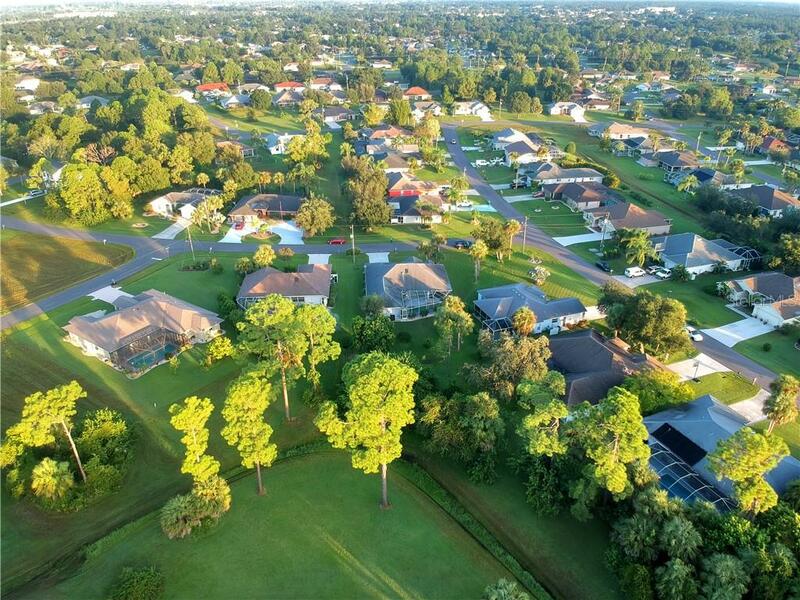 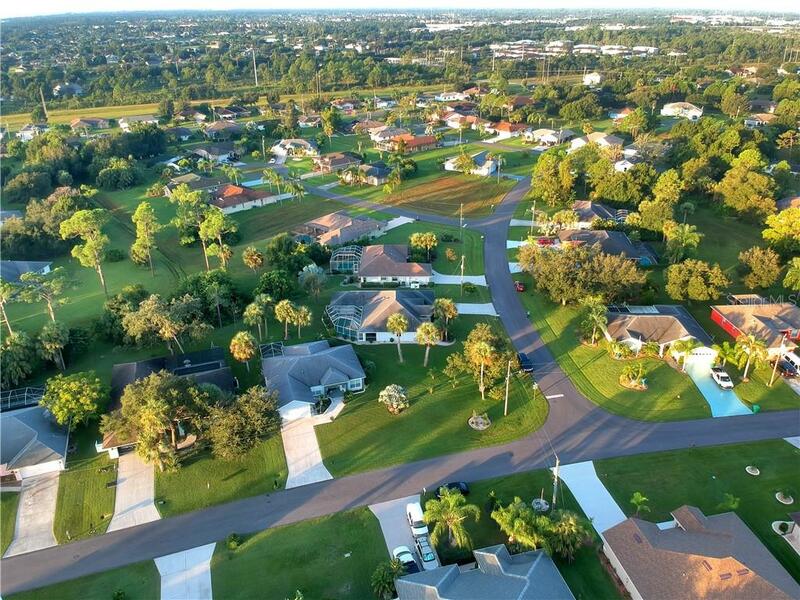 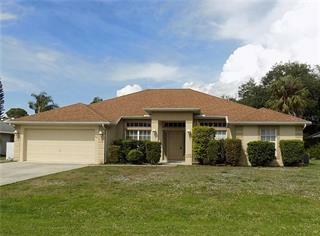 Beautifully maintained and landscaped, 3 bedroom 2 bath Pool Home in the Desirable Community of Deep Creek. 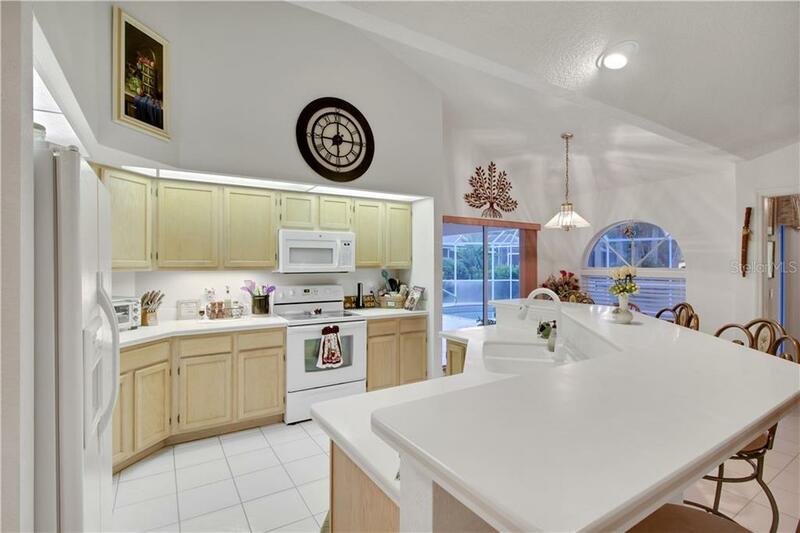 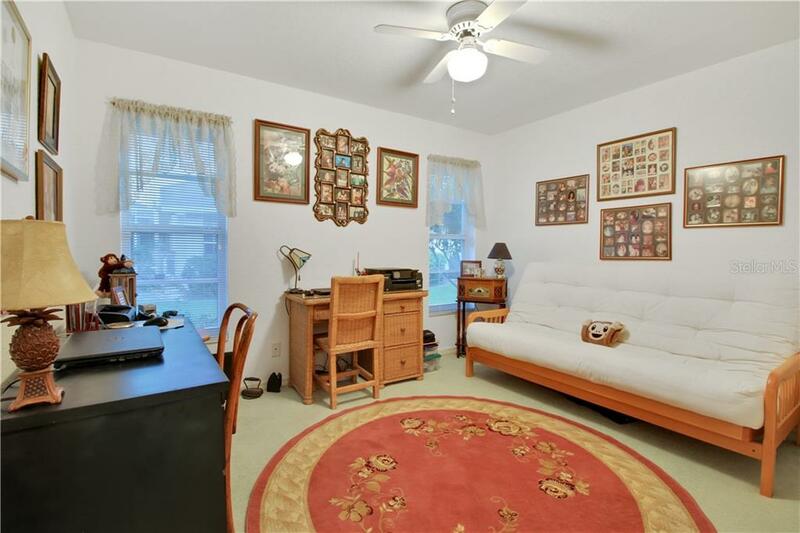 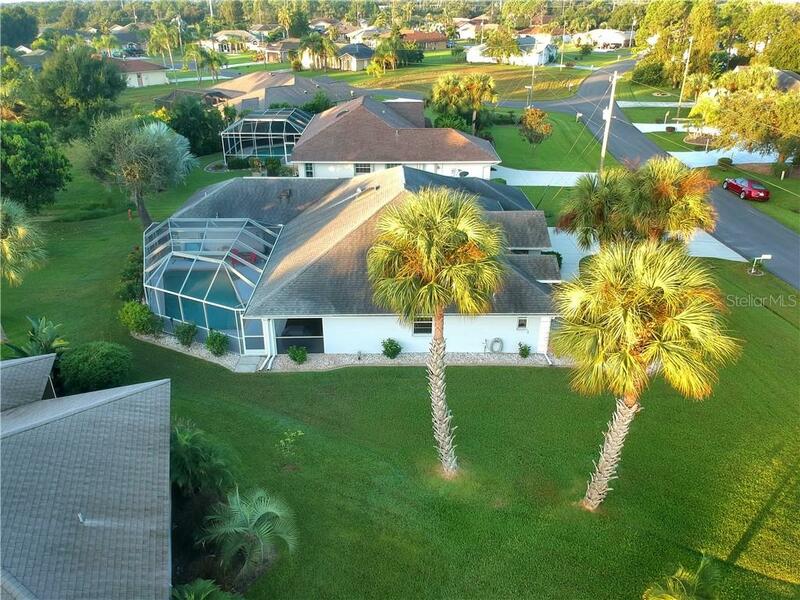 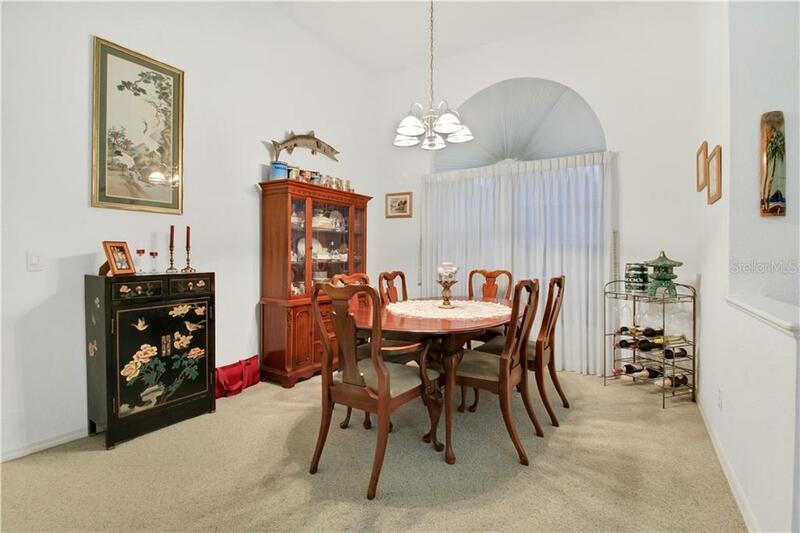 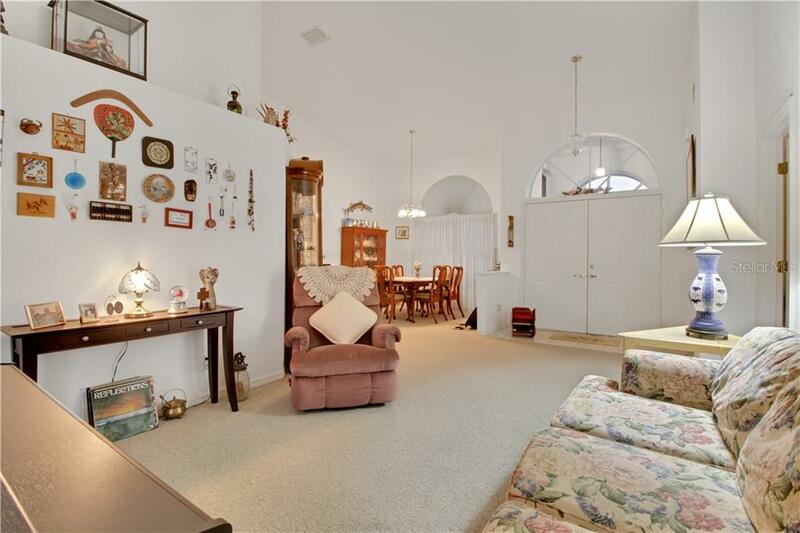 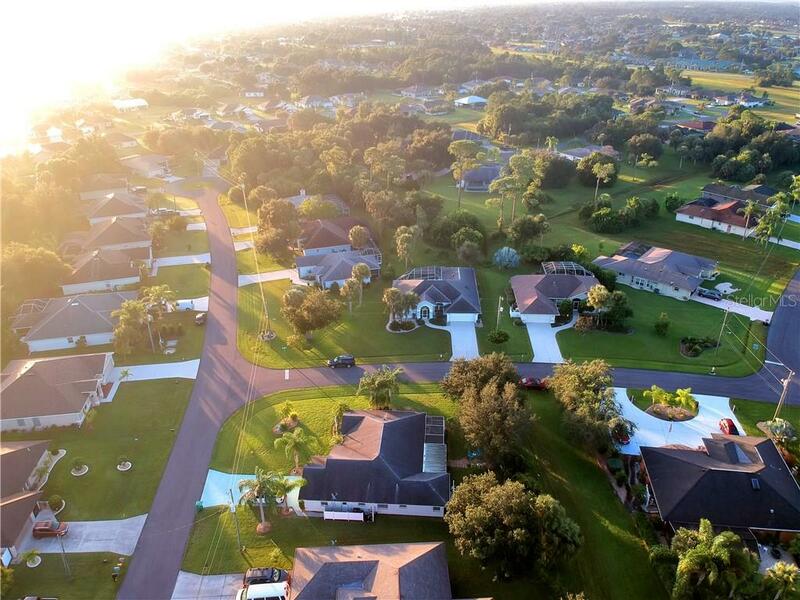 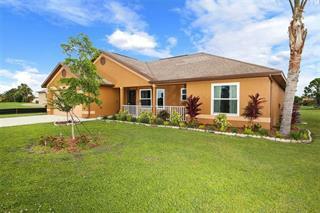 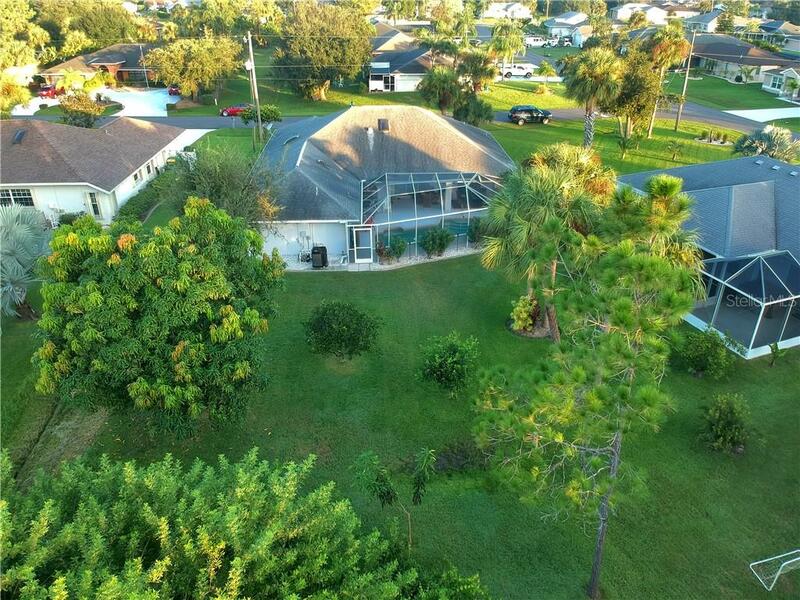 This impeccable home features over 2100 sq. 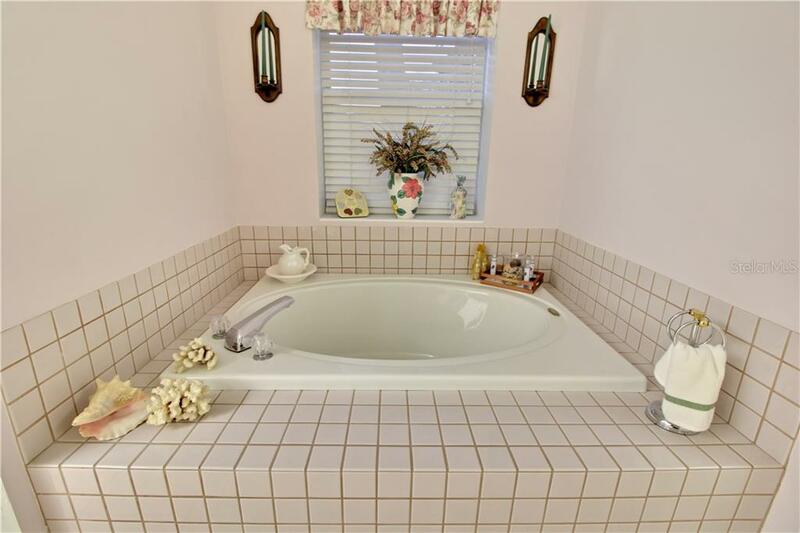 feet under air! 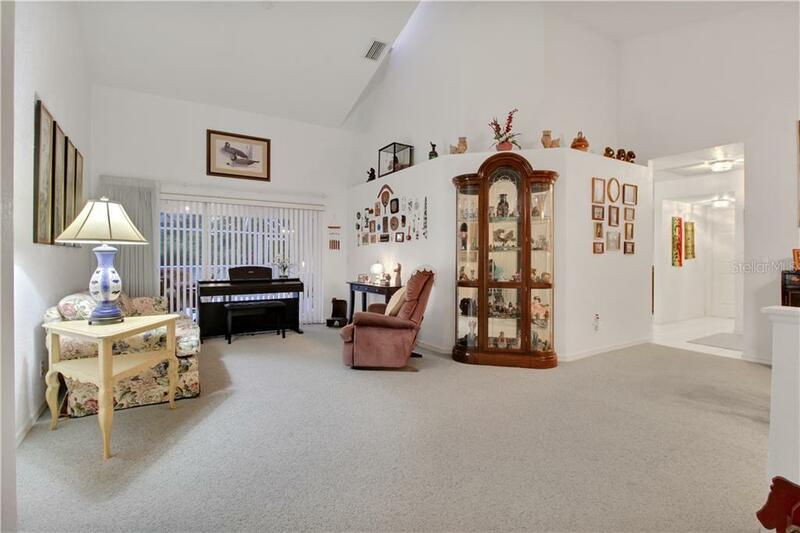 The Living Room, Di... more.ning Room, Family Room and Kitchen with Vaulted ceilings can be enjoyed from the open concept of the home. 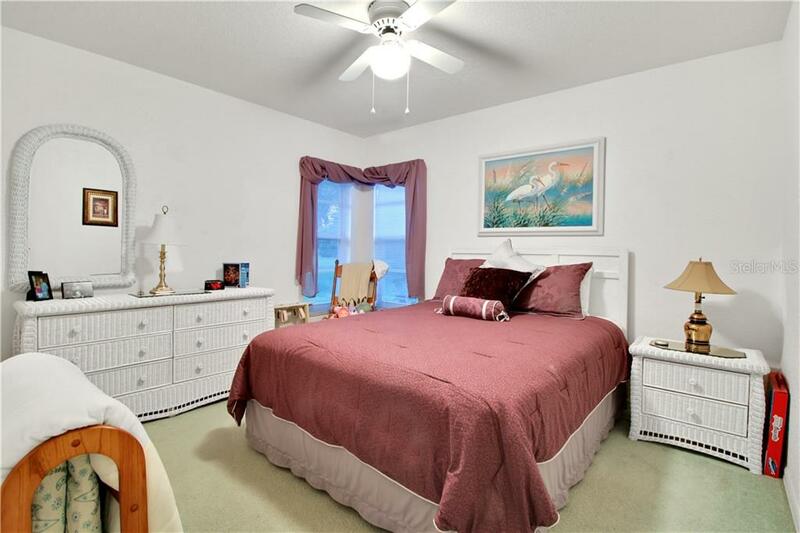 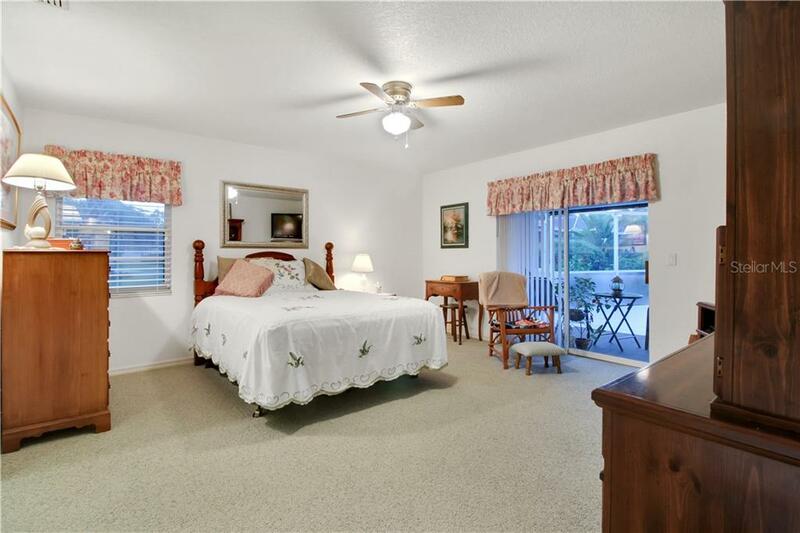 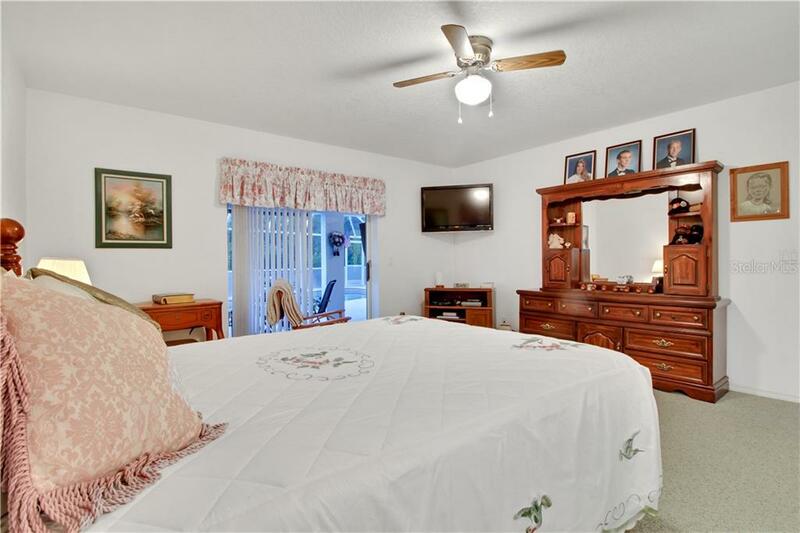 Relax in the master suite featuring, sliding glass door out to the Lanai and Pool area. 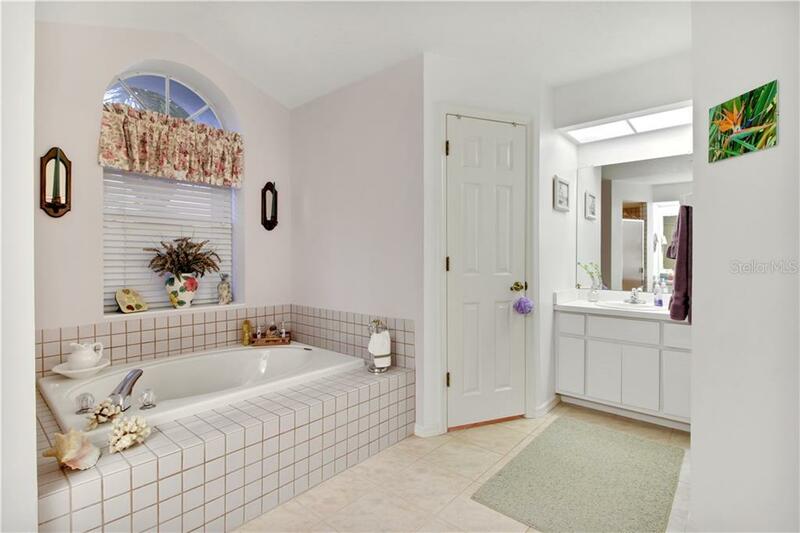 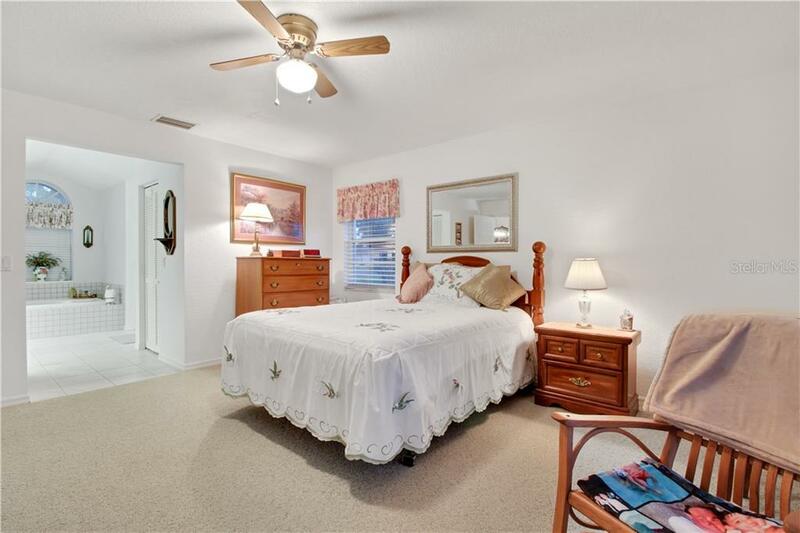 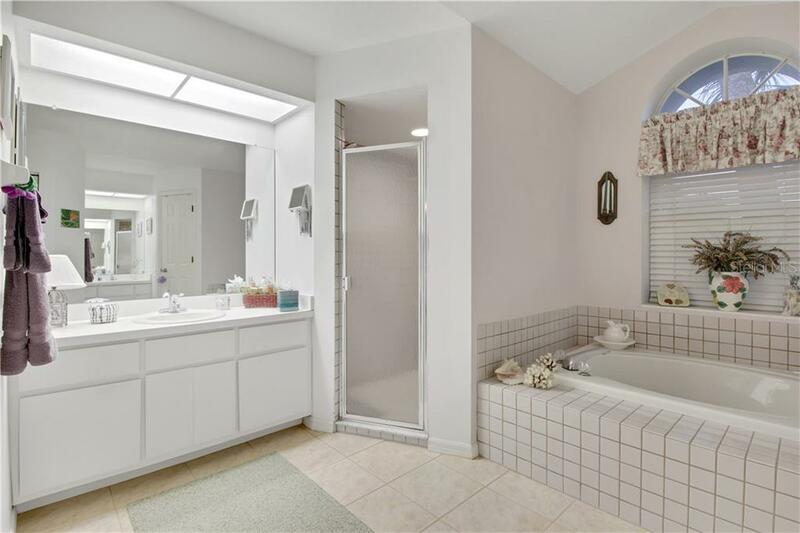 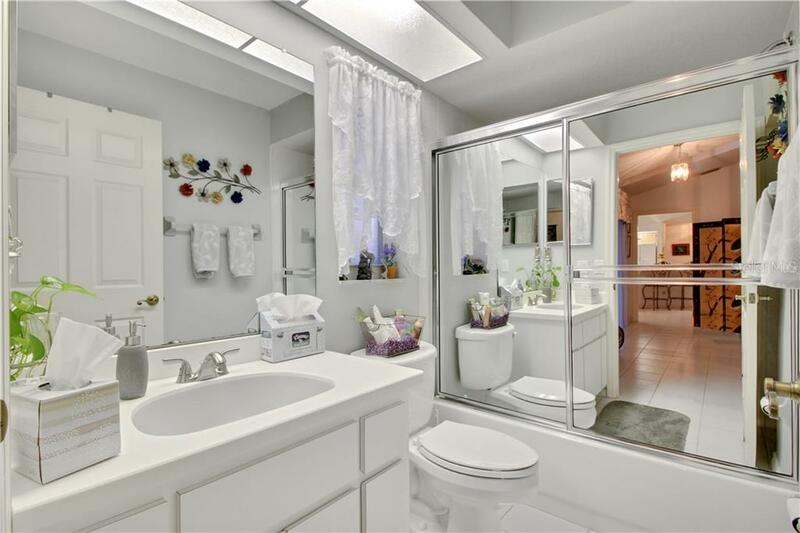 The Master Bath boasts walk in closet, dual sinks, garden soaking tub and separate shower. 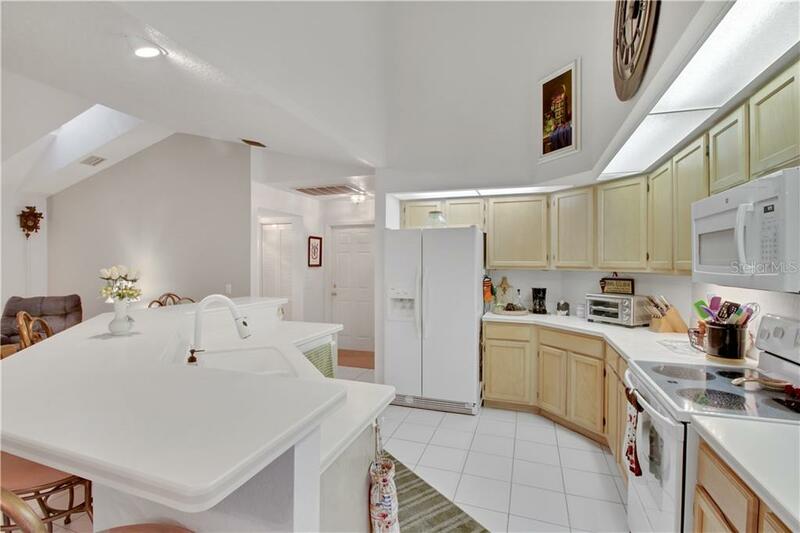 The kitchen, is a chefs dream which offers lots of counter space, an extra long breakfast bar, closet pantry and a breakfast nook with sliding glass door out to the lanai and pool area. 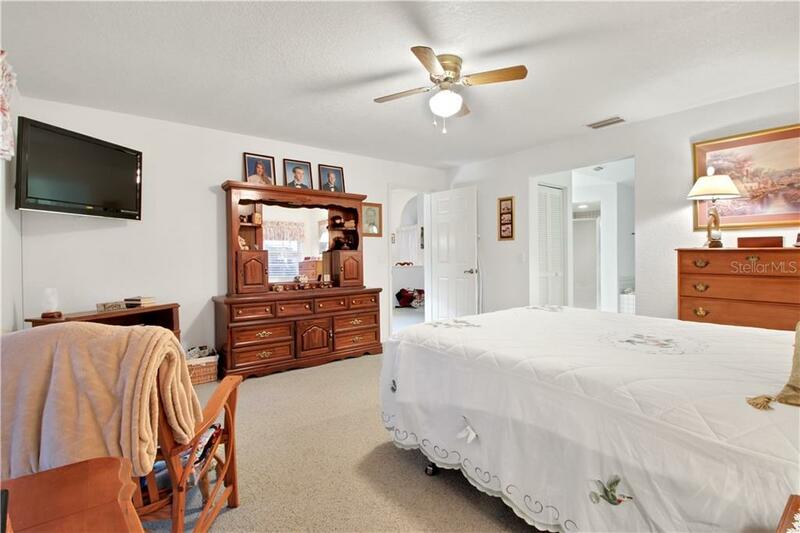 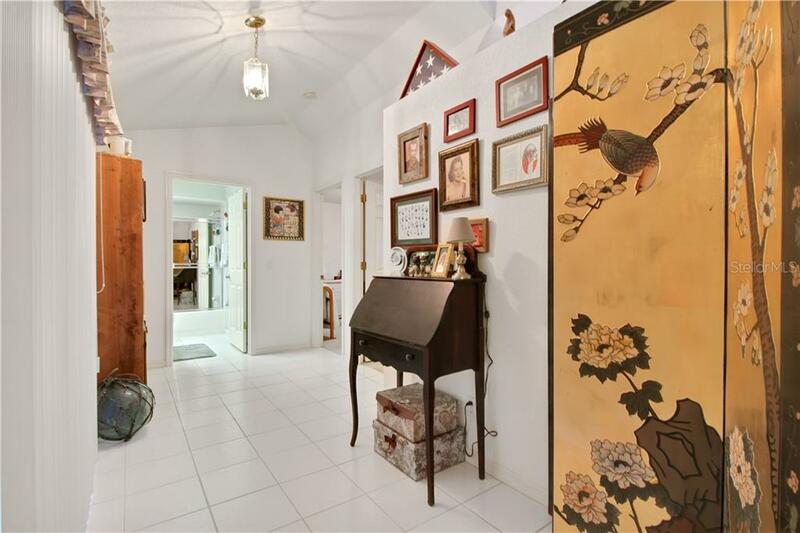 Over-sized Hallway leading to the Guest Bedrooms and Bath. 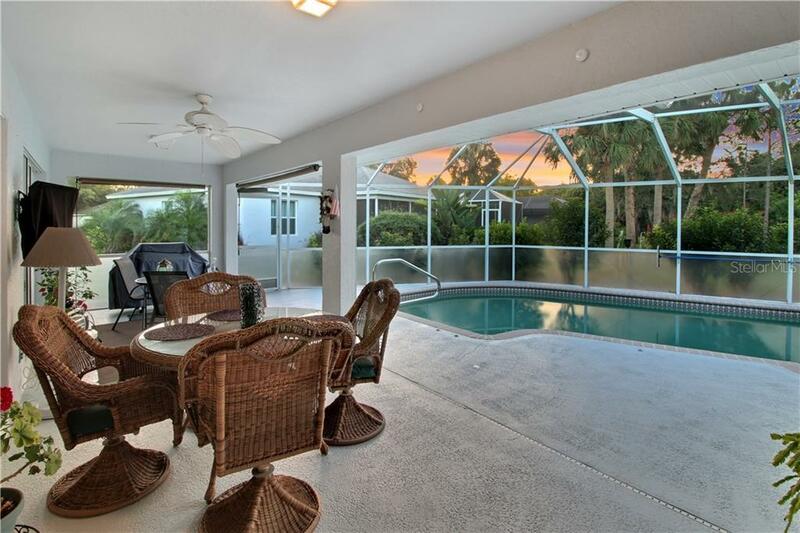 The spacious Lanai offers a large entertaining area complimented by the heated pool which will provide year round enjoyment!